Free Movie Apps are the best way to kill the boredom time. Day by day a lot of movies are coming, and somehow we don’t watch them all. Now what we do, you can download them and watch them on your smartphone. Today we are going to share with you some fo the coolest movies apps for Android and iOS. You can download the video and watch it whenever you have spare time. It will save you time and kill your boredom also. On these apps apart from movies, you can also watch TV series. In the past few years, the tv show is also getting more popularity in the entertainment market. Over the day as entertainment market is getting more popularity Movie, Apps are created and launched frequently. 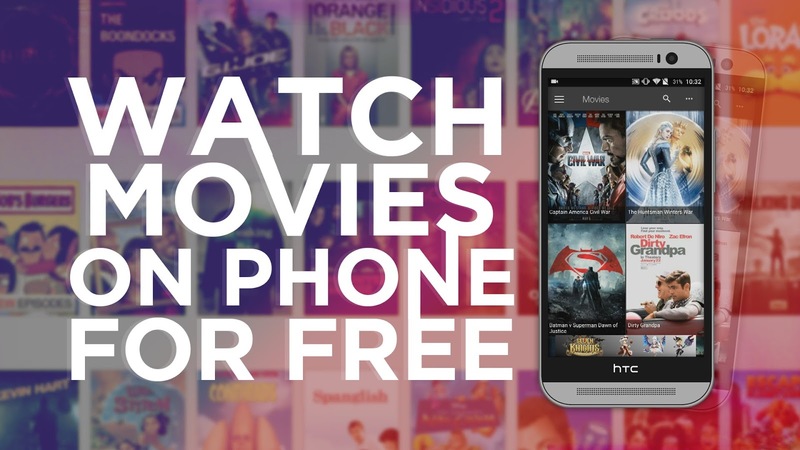 Not all of the are good enough, so we came up with the Best Free Movie Apps For Android and iOS. 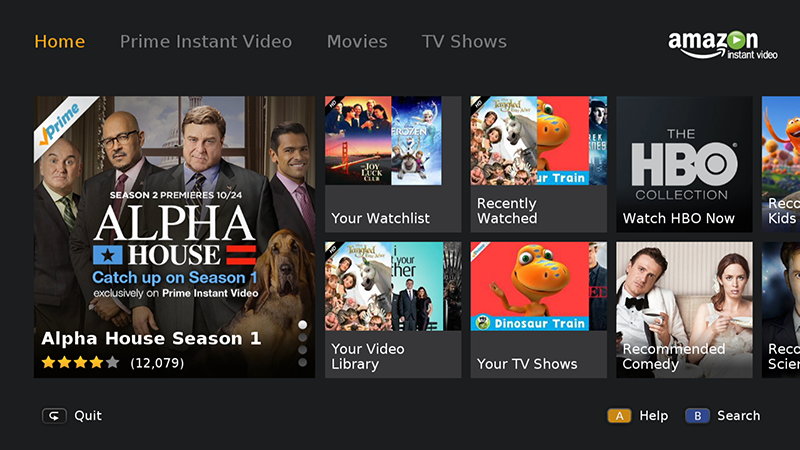 Amazon Prime Video is the entertainment app by Amazon. The app consists all the Movies and TV shows you wish. You can stream and download favorite movies and TV shows including Amazon exclusives like The Grand Tour, The Man in the High Castle, and Emmy award winner Tumble Leaf. The peoples who love Bollywood movies and TV show can also watch that too on this app. Customers in India can enjoy hundreds of top Bollywood and regional Indian hits. 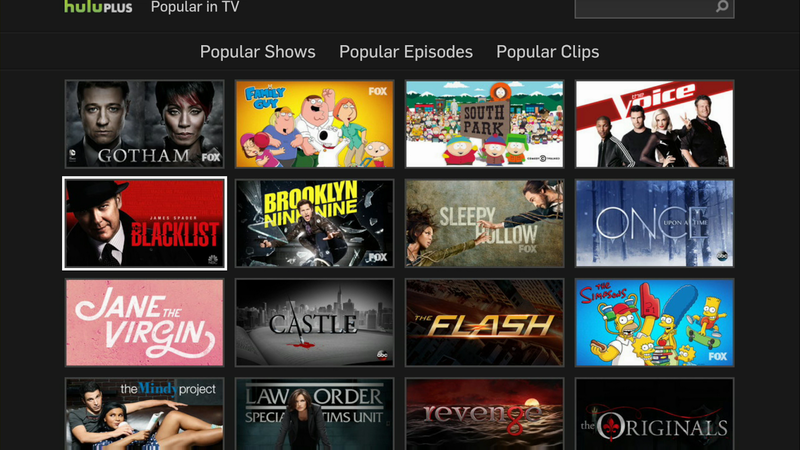 Stream the first episode of select TV shows for free. Tubi TV is another favorite movies and tv app for android and iOS. The app offers you to watch popular movies and TV series in full HD. Tubi TV is absolutely free for all. You don’t have to subscribe any pack for watching and downloading movies or TV show. The videos have on this app are fewer than cable. Unlike cable, you can watch it anywhere, anytime and on any device. There are a lot of categories to watch movies like action flicks, documentaries, Korean dramas, anime, horror and so much more, without ever paying a subscription fee you can enjoy all of them. Free streaming for every movie and TV show – Never pay a subscription! 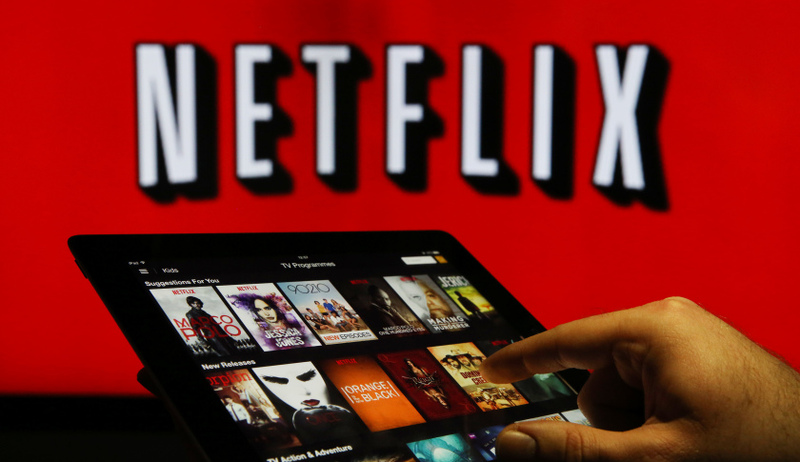 We all know about the Netflix for those who didn’t know; Netflix is the world’s leading subscription service for watching TV episodes and movies on your phone. Over the day Netflix days Netflix is getting more and more popularity. Peoples are love watching Netflix show and movies. They also appreciate the work Netflix have done. To provide more content to user Netflix also have a mobile application. The app serves you the best experience anywhere, anytime. 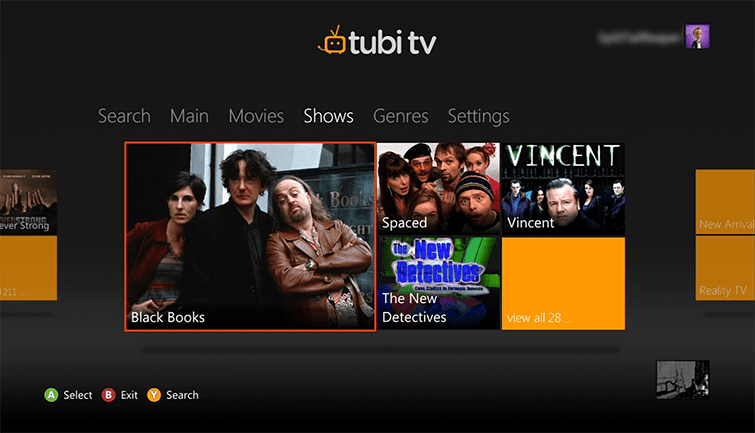 Unlike Amazon, Tubi Tv, Netflix is not free at all. You can only watch some category in Netflix which is free. The Good new is Netflix providing the One-Month free subscription so all you have to get the free app as a part of your Netflix One-Month free subscription and enjoy thousands of TV episodes & movies on your phone. If you are a big fan of the Hollywood movies then just watch is the best app for you. JustWatch is the place where you can legally watch movies & tv shows streaming online. 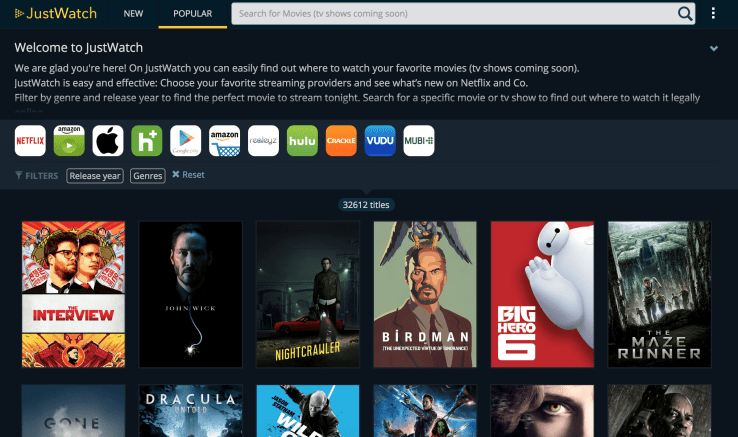 It is the easiest way to browse through your favorite movies or tv shows to see if they are available. You can also watch the TV shows on here of the favorite channels like Netflix, HBO NOW, Crackle, Vudu, XBOX, Playstation, Mubi, and Fandor. • Stream popular kids films, cartoons from Cartoon Network, Disney, Disney XD, Nickelodeon and other great kids TV networks. 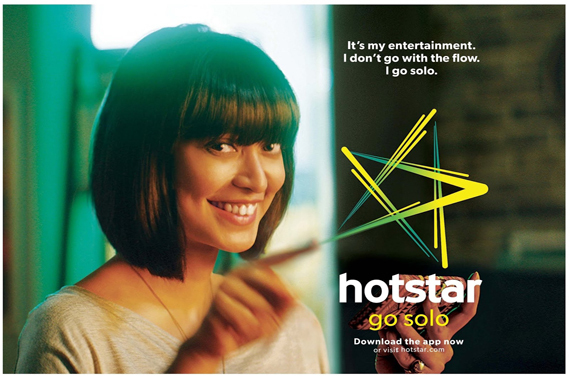 Hotstar is the best app for Indian users who love watching typical TV drama shows. The app has an incredible category for the TV shows and Movies. You can quickly browse the video you want to watch also download them for watch later. Hotstar also broadcasts regional channels that feature Malayalam, Marathi, Tamil, Telugu, Bengali, and much more. Huge category for the Video and TV Shows. Support all Popular TV channels and Show. Apart from Hindi and English TV shows, providing Other languages also like Malayalam, Marathi, Tamil, Bengali, and much more. 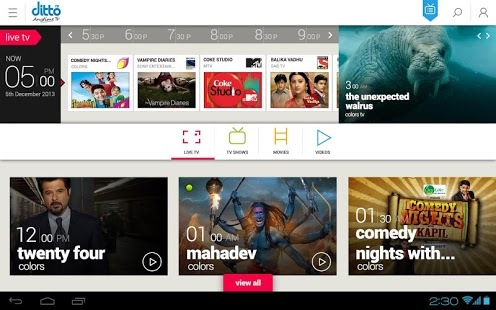 Voot is the part of Viacom 18 Digital Ventures, one of the country’s largest growing media networks offering on-demand TV. Viacom covering huge audiences with varying choices and preferences, covering Colors Hindi, Colors Infinity, Kannada, Marathi, Bangla and Gujarati, MTV, Nickelodeon, Viacom18 Motion Pictures. In short, Viacom cover its all business into one platform Voot. Voot is offering the biggest TV Shows, Blockbuster Bollywood Movies, Indian TV serials, your favorite Toons & Voot Originals, absolutely Free. Voot’s Team handpicks the best and latest episodes of the most popular shows. Resume and Playback: The App will remember the exact point where you had stopped and resume that also. Chromecast Support: Now cast your favorite shows straight to your desired screen. Live TV Schedule to help you choose from what’s running on TV. Catch Up of Popular TV Show Episodes. Multiple login options are available. Adaptive streaming to suit your internet connection. Promo code & Activate Prepaid card support. These apps will kill your all boredom time. You can catch your all videos and shows on this app. We know some of the apps need a subscription, but there are also alternative to them. So try them out let us know which works well for you. If you have any other app so, let us know we will love to list them.